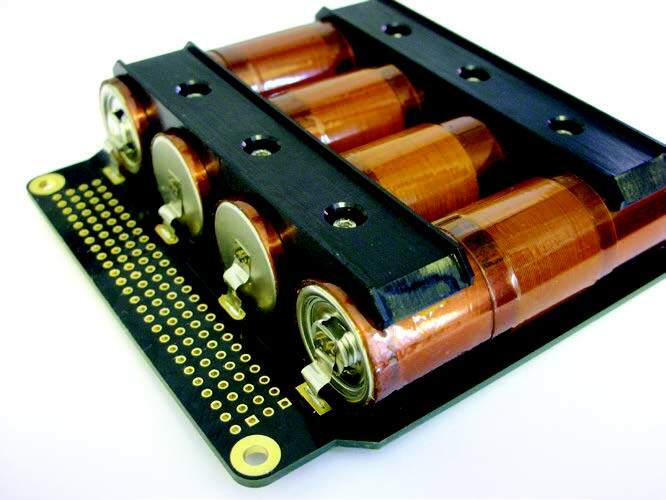 High Energy Density of Lithium ion battery pack for nano-satellites. The unit can be customized depending on mission requirements (4P / 2S 2P / 4S). Other configurations are available (up to 16 cells). The standard configuration provides 2S 2P configuration (42 Whr) and 8.4V terminal voltage at end of charge. Each cell is provided with a heater to prevent cold temperature (below -5°C) monitored by 2 temperature sensors. Over protection, as overcurrent, overcharge, over-discharge are implemented. The unit is fully compliant with other Cubesat Subsystem. The IMT has an internal Cell Acceptance Test Procedure, the procedure is composed by different steps to investigate the manufacturing and state of conservation of the cells. Visual inspection, mechanical and electrical measurements, X-Rays, DPA (on sample basis), Automated Charge/Discharge/Internal Resistance measure, Vibration, Vacuum tests are parts of the IMT Procedure. The customer can qualify his battery pack thanks our Battery Test Facility.